Whether you are new to meditation or looking to deepen your understanding, this workshop will have something for you. 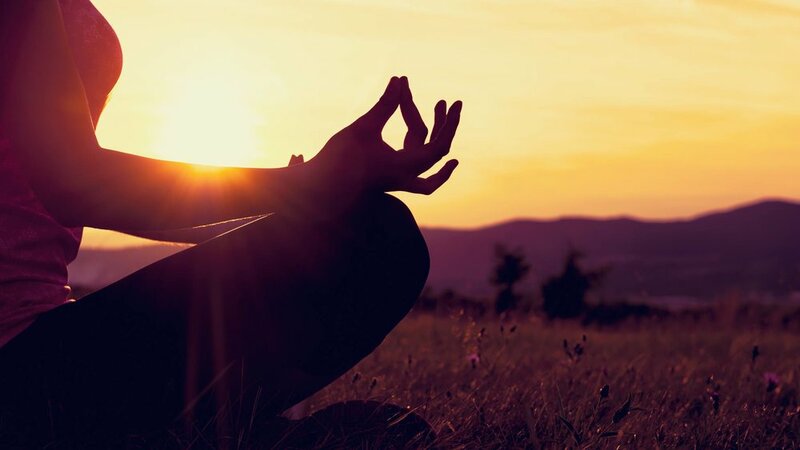 Maybe you are curious about the many benefits that meditation can offer such as releasing stress, bringing you more joy or improving your overall health. This Meditation Circle is the perfect place to begin. We will be discussing the science, philosophy and practice of meditation so you are able to confidently create your own practice. You will learn how sitting can cultivate more joy, creativity and peace into your life and de-bunk many of the meditation myths that may be standing in your way. I'm so excited to start our brand new Meditation Circle tomorrow night at the ProBiz Centre. Doors open at 645 and it starts at 7-8 pm. Classes will run every Monday, same place, same time! Cost is only $10 and you don't have to pre-register. Look forward to guiding all of you beauties then! !